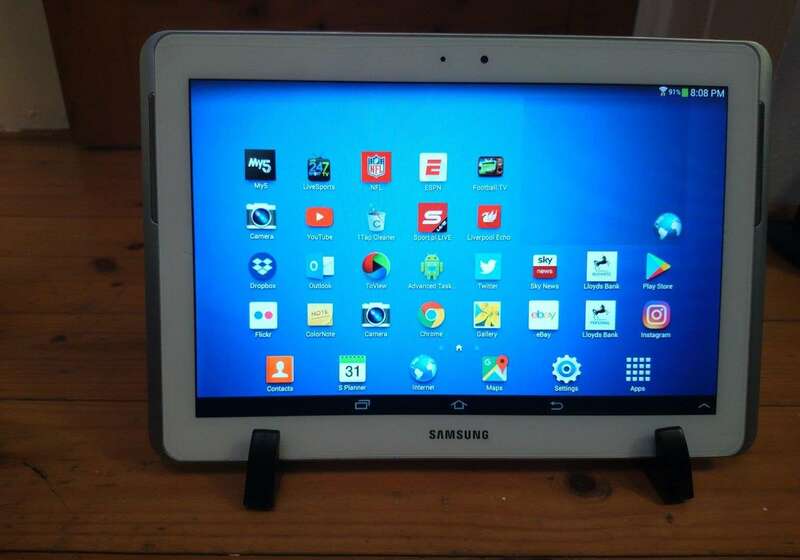 Samsung Galaxy Tab 2 GT-P5110 16GB, Wi-Fi, 10.1in - White. Mint condition. I have owned this from new and it has had a screen protector on from new. The tablet is like new with no signs of ware. 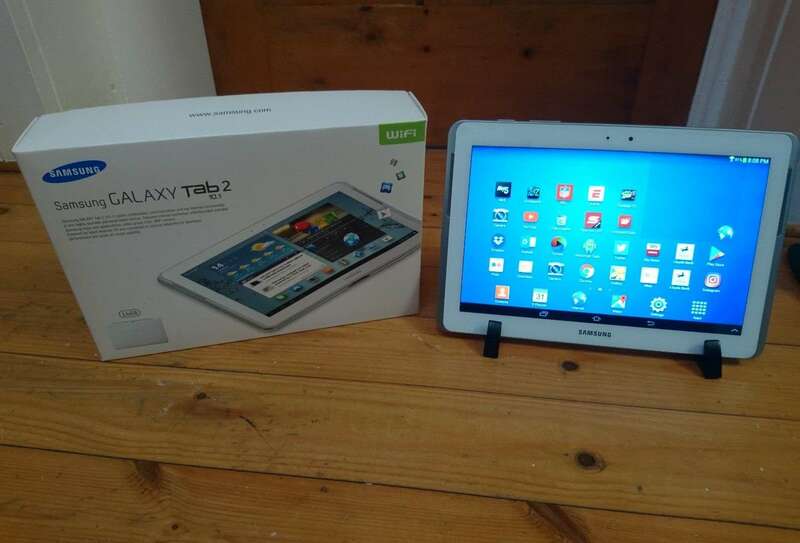 It comes with original box, charger and lead and also an aftermarket stand. I will reset the tablet back to factory settings.